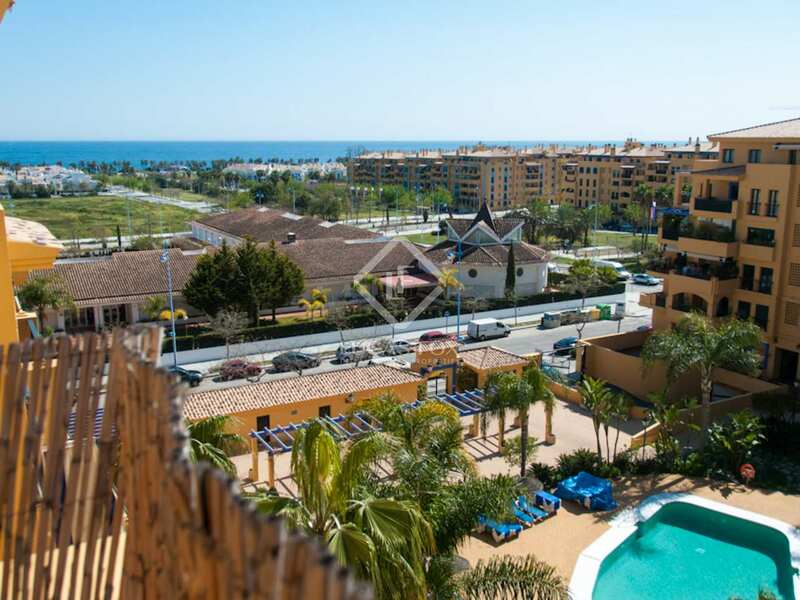 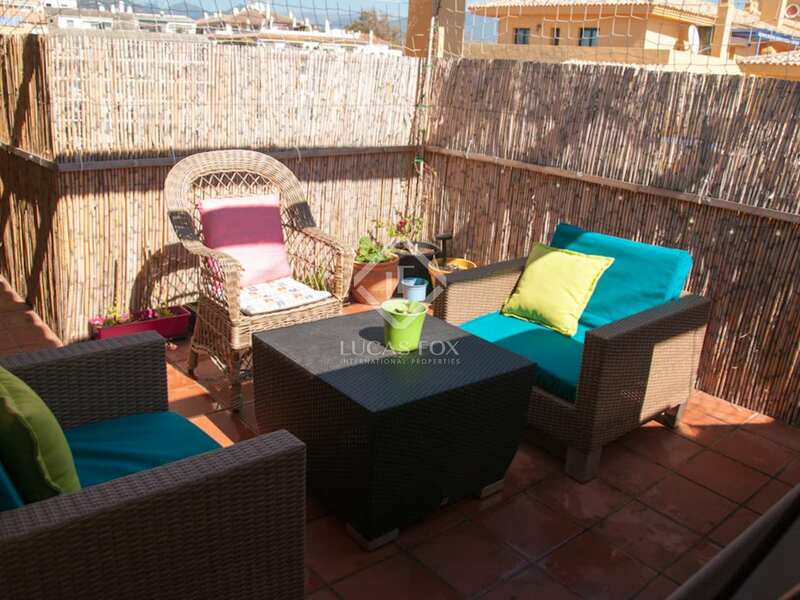 3-bedroom penthouse property with terraces for sale in a gated community walking distance from the beach and San Pedro town. 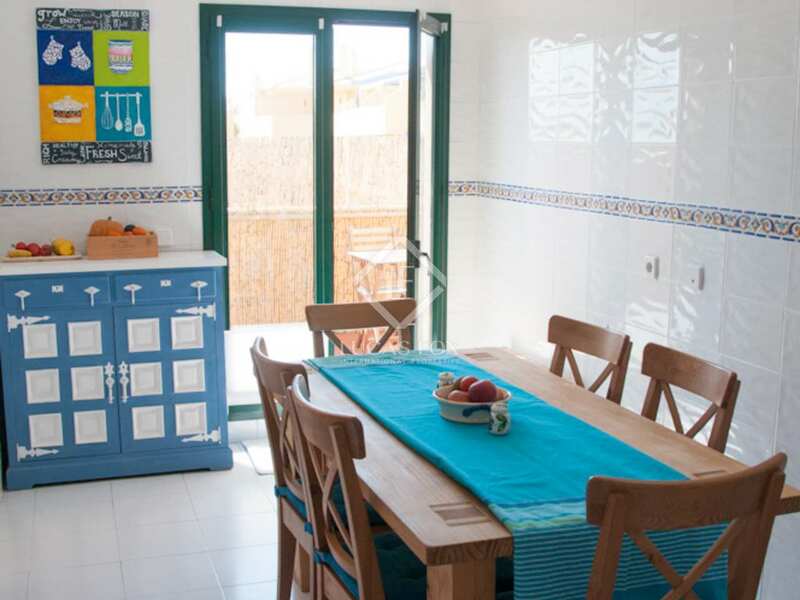 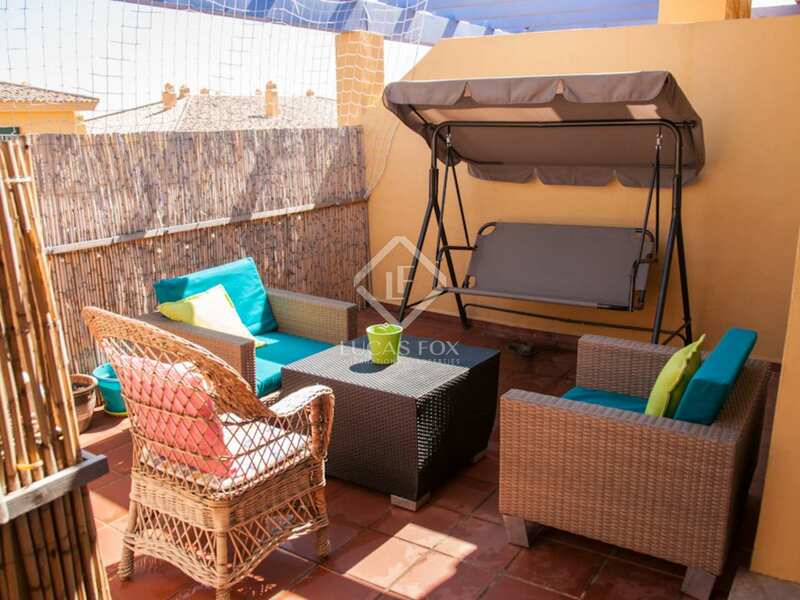 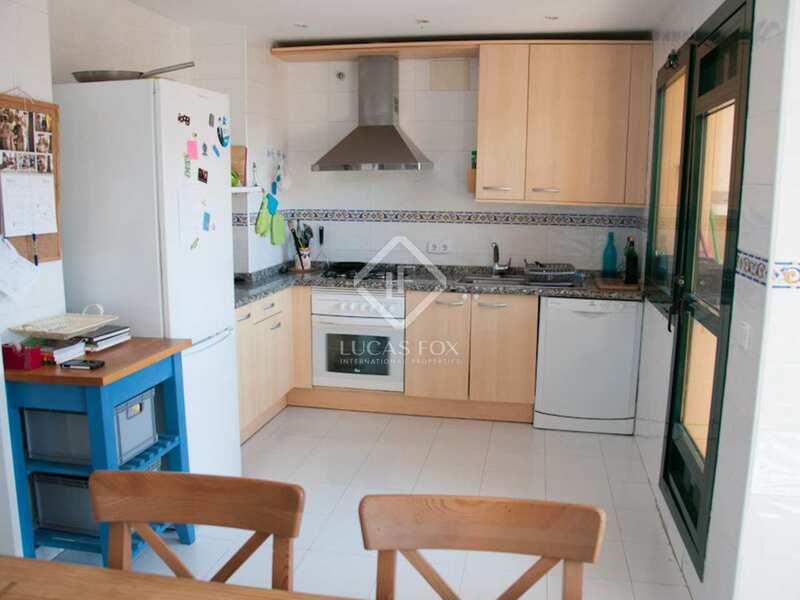 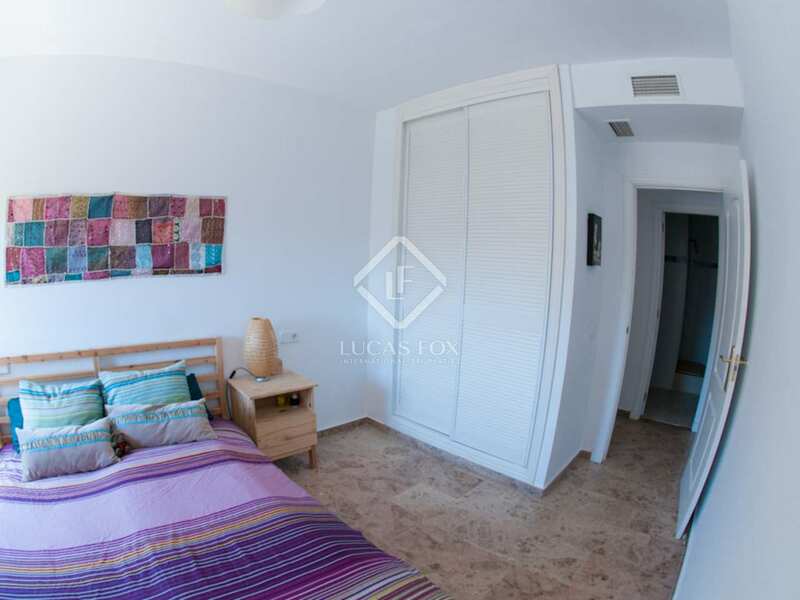 Within walking distance of both the beach and the charming town of Sa Pedro de Alcántara, we find this penthouse property for sale in a gated community with communal garden and swimming pools. 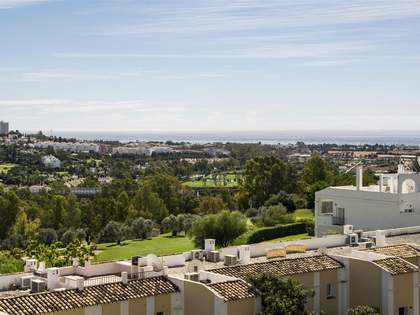 The apartment is on the top (fifth) floor with a lift and enjoys excellent views of the pool, the seafront promenade and the sea. 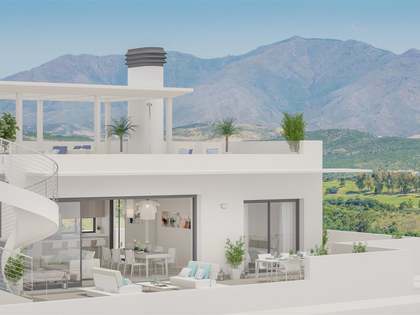 It measures 140 m² and boasts a total of 80 m² of outdoor space, divided between an east-facing and a west-facing terrace, guaranteeing sun at any time of day. 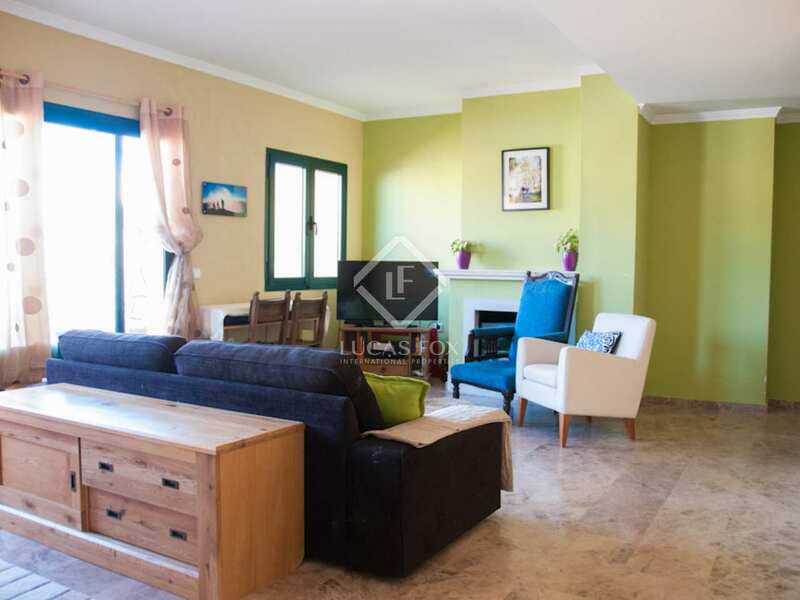 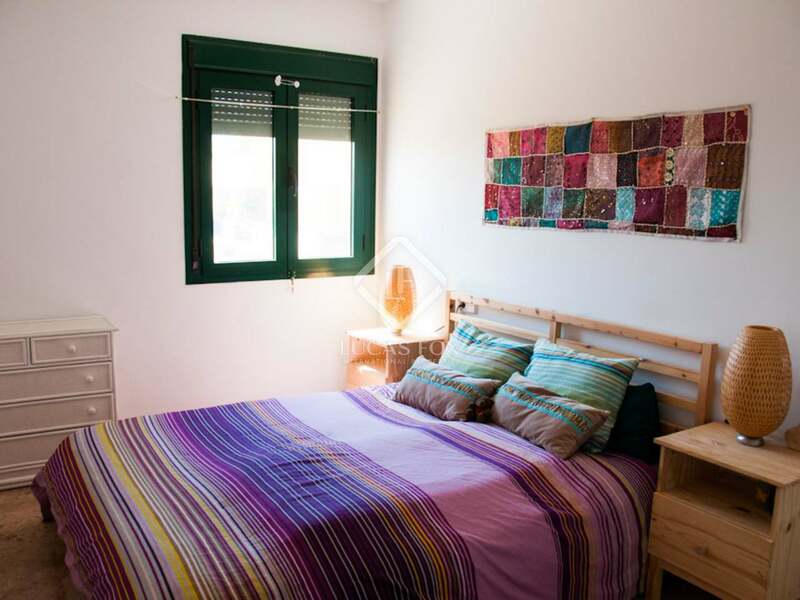 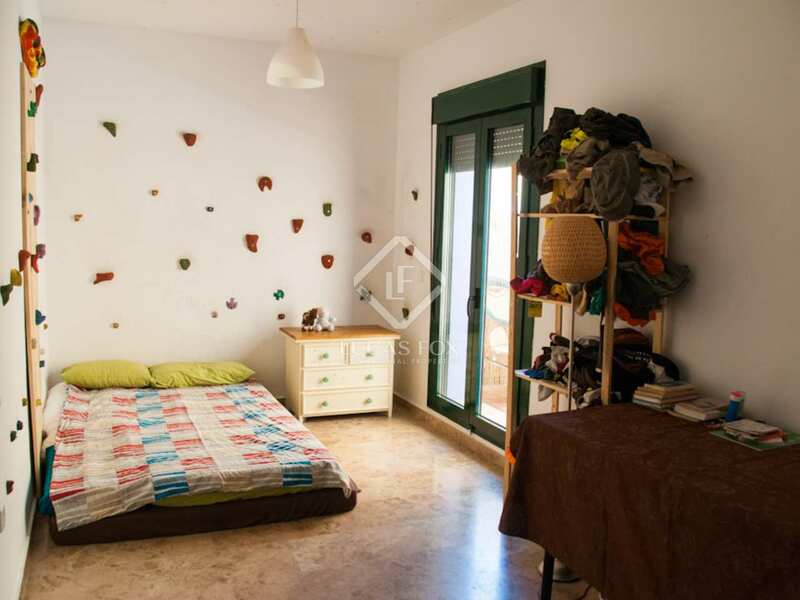 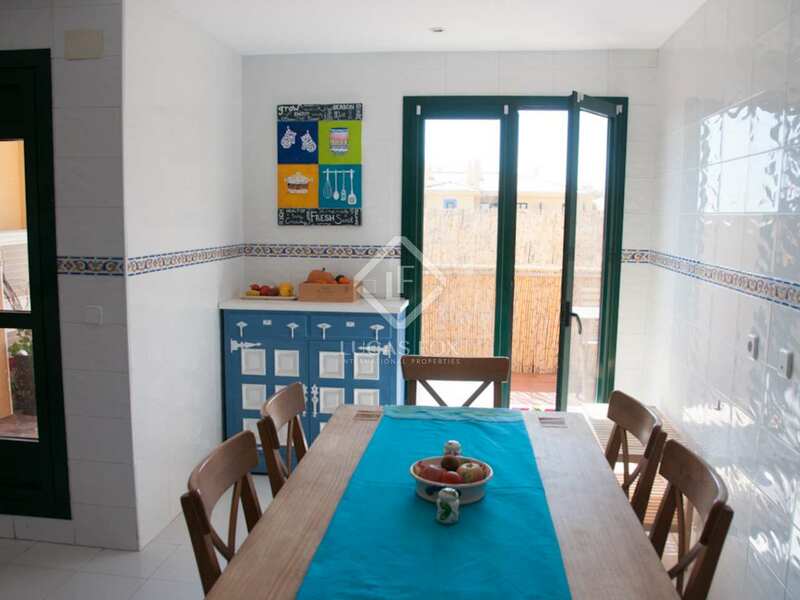 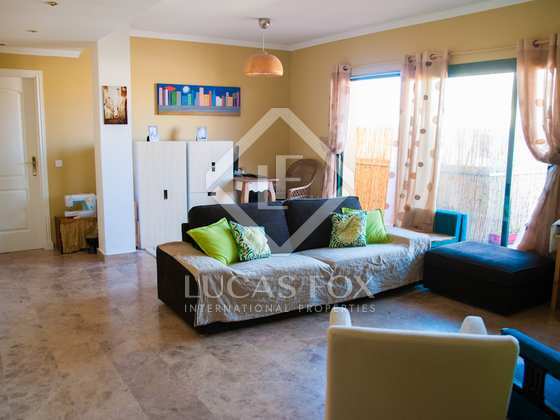 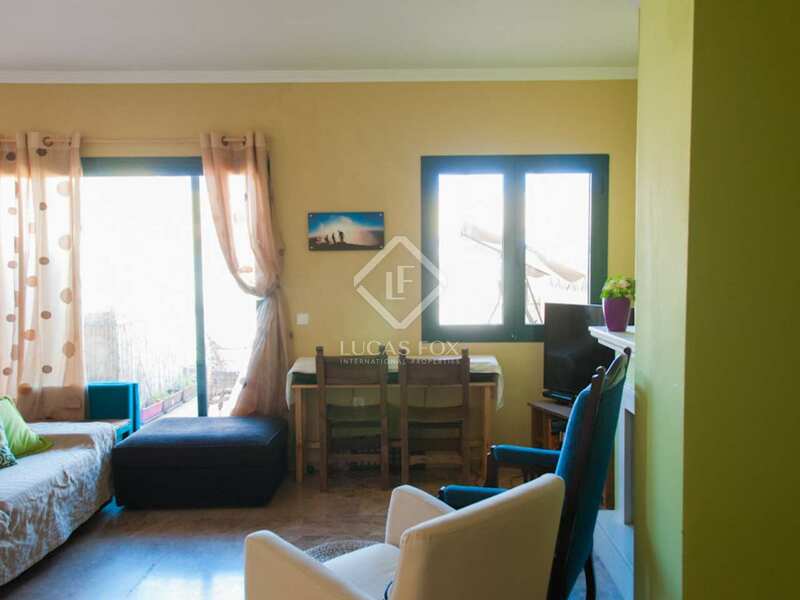 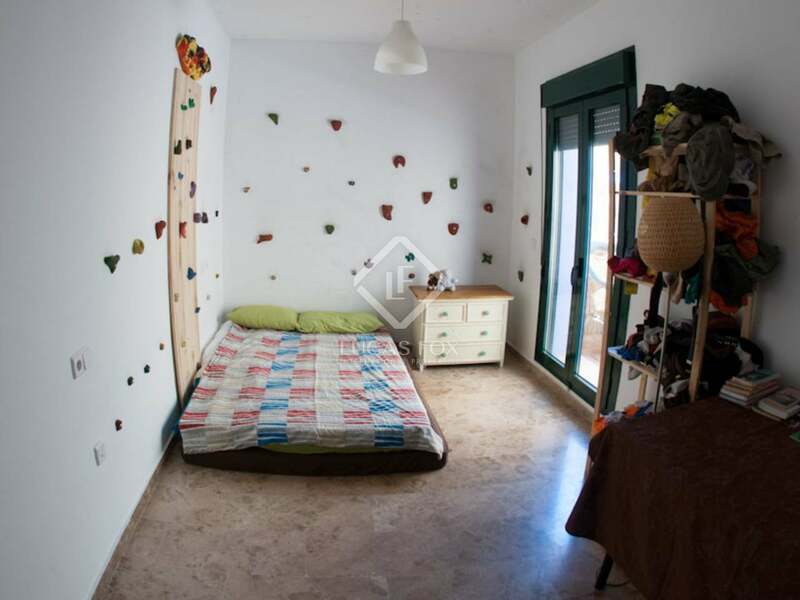 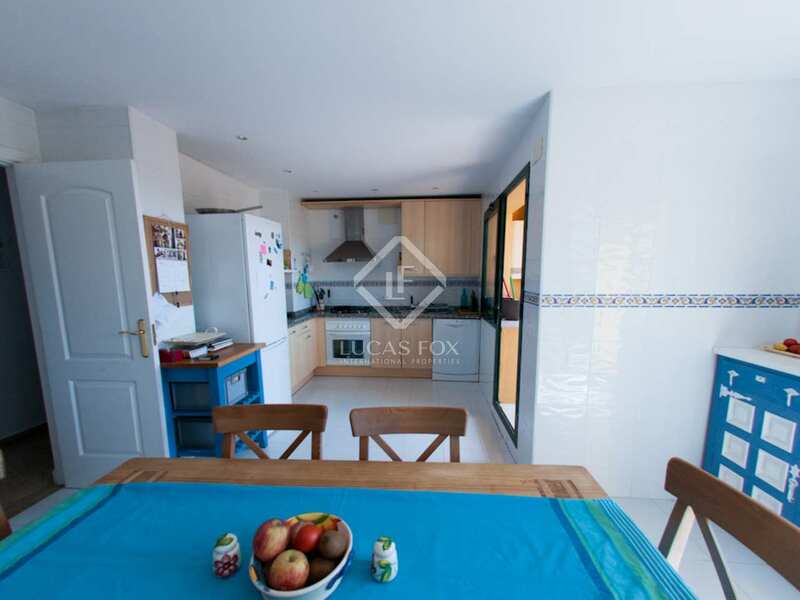 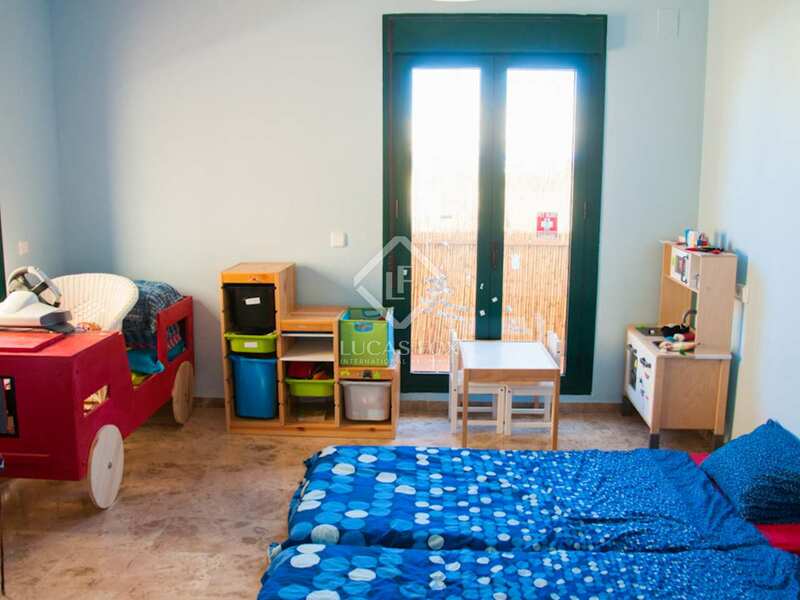 The property offers a living room with a fireplace, a kitchen diner, 3 bedrooms and 3 bathrooms. 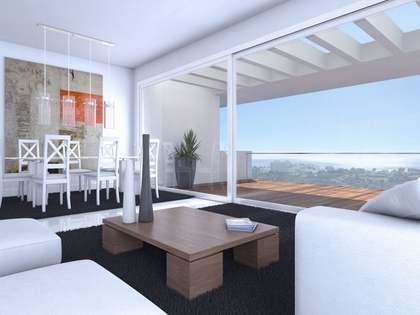 Being on the fifth floor, it is a quiet home and air conditioning and heating make it comfortable at any time of year. 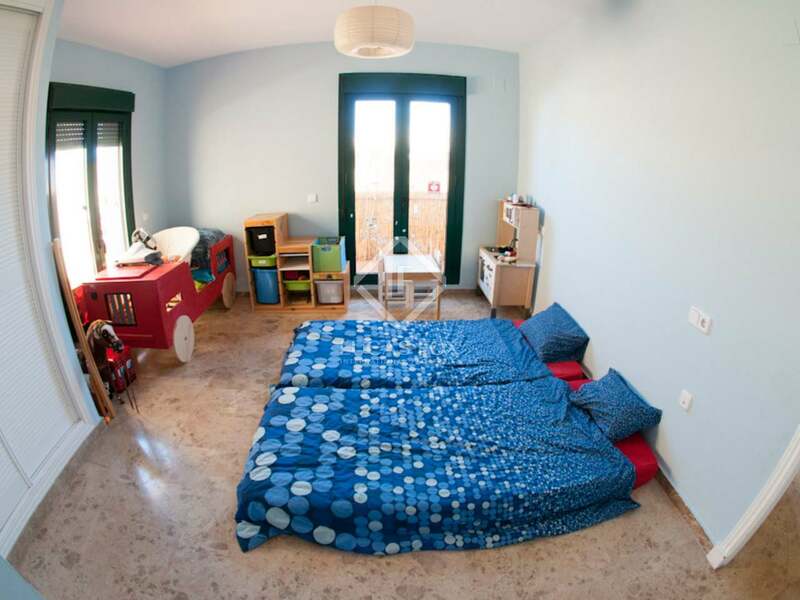 A garage parking space and storage unit are included in the price of sale. 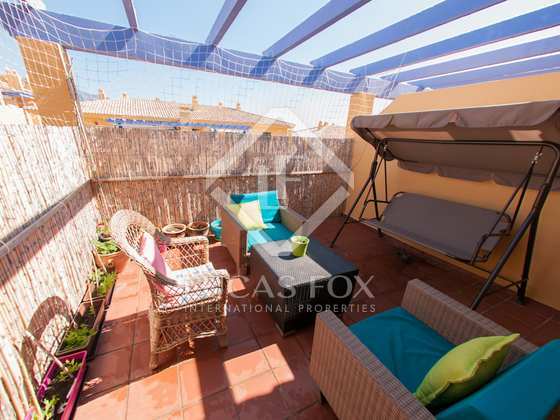 An ideal home or holiday property with excellent communal facilities and an enviable location near the beach and town. 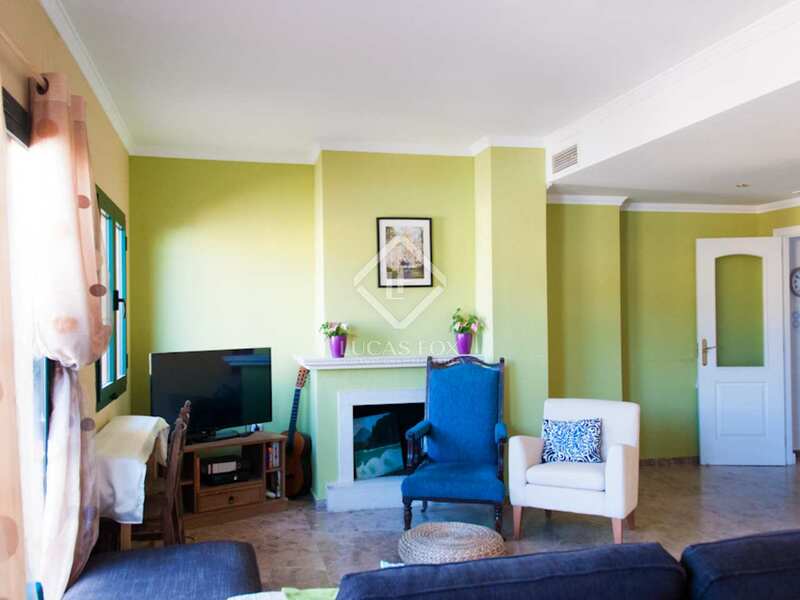 Penthouse property located in a gated community with communal facilities, walking distance from the beach and San Pedro de Alcántara town.